A Long Island native, Joel Bates has made a lifetime out of playing and coaching lacrosse. Coach Bates began his career as a young boy in the Garden City youth program. His talents in lacrosse were exposed as teenager at Kellenberg Memoral High School where he was awarded All Catholic School honors all of the years he attended. He then went on to have a very successful career playing lacrosse at the Division II level. Following graduation Coach Bates pursued a career in Corporate America while continuing to coach at both the youth & high school level. In 2010 Coach Bates moved to Acton, MA. It was not long before he found his way to the lacrosse field coaching the Nashoba Cheiftains and leading them to their first playoff appearance in school history followed by 2 more playoff appearances. In 2013 Coach Bates lead the charge as Head Coach of the Wayland Warriors, leading them to their best record in their 30 year history and into the quarter finals of Eastern MA. Division 2 tournament. For his efforts, he was recognized by Bostonlax.net at Division 2 Coach of the Year. Coach Craigwell was a student-athlete and four-year member of the Division I Hobart College lacrosse team from 2005 to 2009. Craigwell was a defenseman for HC that exemplified leadership, dedication and hard work on and off the lacrosse field. An ambassador of lacrosse who is passionate about coaching and seeing athletes excel in their understanding and performance on the lacrosse field, Craigwell has been coaching for four years at the non-profit MetroLacrosse. Craigwell’s patience and experience are two valuable traits used to bring a positive change in the development of youth who want to improve themselves as student athletes. 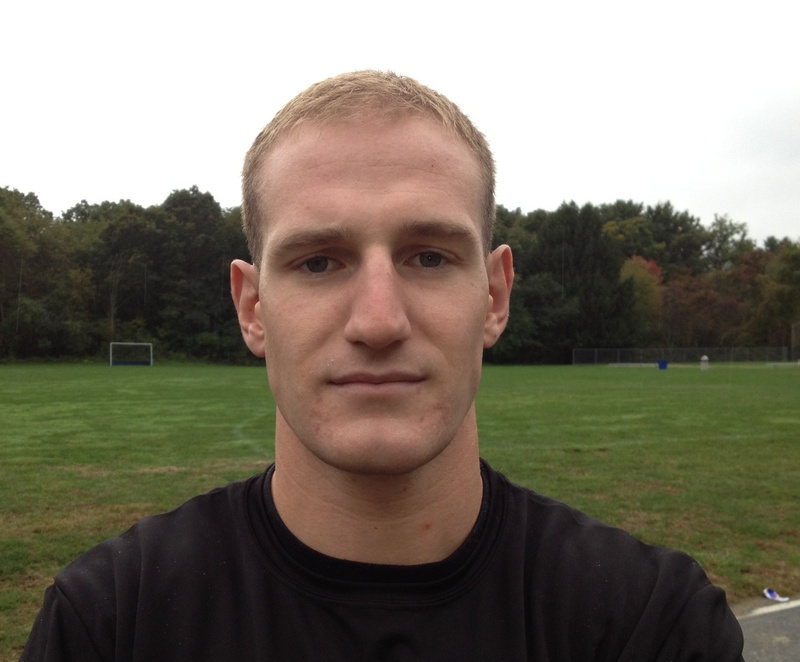 Coach Craigwell was a assitant head coach at Nashoba High school for the 2012 spring season and assistant head coach at Wayland High school in 2013. He played High school ball at Weston high school and was a the team captain and MVP his senior year. Coach Duffy was named the fourth head coach in Cannons history on Novermber 30, 2011. 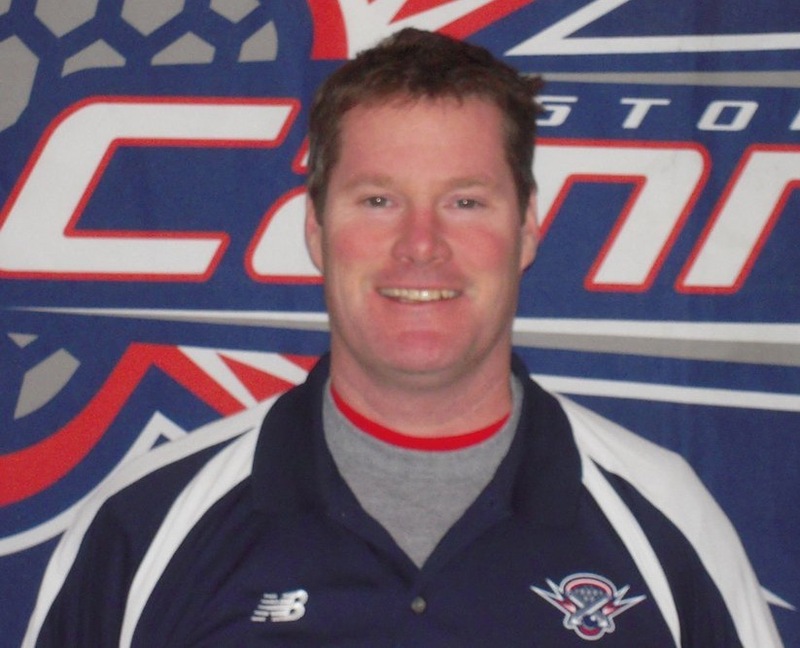 The 2012 season will be his first as head coach and fourth overall year with the Boston Cannons. Before becoming a part of the Cannons organization, Duffy spent 18 years as the head coach of Waltham High School’s varsity boy’s lacrosse program. During his tenure, he coached four High School All-Americans and many of his players went on to play at the collegiate level. A few of Duffy’s accolades as coach of Waltham include being named the 2001 and 2005 Metro West Coach of the Year. In 2001 and 2005, Duffy also led his team to the State Semi-Finals and the State Finals, respectively. In addition, Duffy received the 1999 Boston Globe and Eastern Massachusetts Lacrosse Coaches Association (EMLCA) Coach of the Year Award. Outside of his involvement with Waltham High, Duffy has been an active member in EMLCA as the Director of Coaches Clinics since 1997. Duffy also serves on the associations’ All-American Committee. He continues to be active in camps and clinics throughout Massachusetts. In 1994, Duffy founded the Waltham Youth Lacrosse Program to help foster a love of the game in the generations of players to come. Duffy received his Bachelor’s Degree from Westfield State where he was a standout football player. He went on to graduate from American International College with a Masters in Education. He is a Vice-Principal at Waltham High School and a life long resident of Waltham, where he lives with his wife, Marianne, and their two children, Jack and Gina. 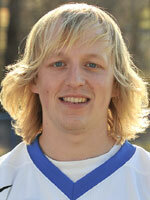 In 2012 Coach Pages was drafted by the Charlotte Hounds in the MLL. In 2011, Pages played in seven games for the Lizards, tallying one goal and colleting 23 ground balls. In 2010, in five games for the Lizards, Pages recorded 2 goals and 8 groundballs for the Lizards. 2009: Pages played in 11 games for the Lizards, scoring 2 goals and picking up 28 ground balls. He was named to the “Young Guns” MLL All-Star team. Pages made an immediate impact at Ohio State, and was co-winner of the team’s Outstanding Freshman award in 2005. In 2006 and 2007 he would share the team defensive MVP accolades. Pages was also an All-GWLL First Team selection in 2007. 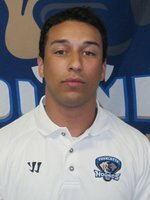 Pages is currenlty on the MLL Charlotte hounds team as a LSM. a An honorable mention All-American and all-county honoree while serving as team captain as a senior ... MVP in 2004 while leading team in groundballs with 83 and recording two goals and two assists ... squad was county champion in 2002 and ‘01 ... an honorable mention all-county choice as a junior. Coach Cottrell, a Homer New York native, was an All-Central New York Defensman and Academic All-American during his high school lacrosse career. He continued at Hobart College where he graduated with a degree in Economics. On the field, Cottrell arrived at Hobart a year after the program moved to Division I following a stretch that included 12 consecutive Division III National Championships. He helped lead Hobart to their first NCAA Division I tournament appearance. 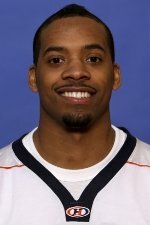 After college Cottrell spent 2 seasons as an assistant coach at Onondaga Community. College in Syracuse, NY and 3 seasons as an assistant at Gordon College inWenham, MA. He continues playing club lacrosse and has coached various youth teams in the Boston area. 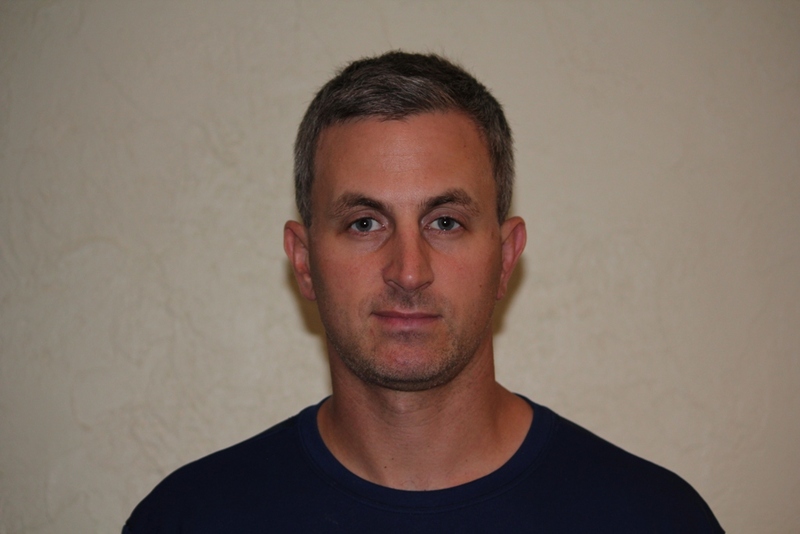 Coach Bowes is a native of Quincy mass, played his high school ball at Quincy high school. He walked on at Hartford in 2008. Won an America East Championship his junior year with Hartford. His senior year he was named to the all New England team as well as drafted to the Boston Cannons. He spent this past summer being a member of the Cannons and coaching camps with them as well. Coach Horgan Played at Christian brothers academy, Albany NY for high school and played for the Adirondack Region during the 2005 Empire State Games. Lettered at Lehigh University as a close defenseman and LSM and graduated 2010. Currently works for CPG International out of Boston. 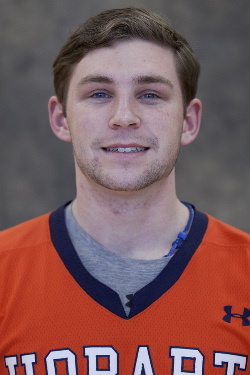 Coach Murphy is a sophomore Offensive Mid Bentley University. While at the Middlesex School, Coach Murphy was a 2 time ISL League Champion, 1 time All League. During the summer he works as a camp counselor for the profession lacrosse team, the Boston Cannons. 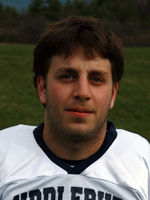 Coach Big was a four year starter at attack for The Rivers School in Weston Ma. In his senior year he lead his team in points and finished second in the ISL (Independent School League) in points overall. He was named All –League, All-New England and also played in the East-West high school All-Star Game. Coach Bigelow did a post graduate year at Northfield Mount Hermon School, where he lead his team in points and finished top five in the league in points. 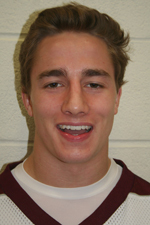 He was awarded with All-League and All-New England, and helped NMH to one of the schools best records in history. At Hobart College, coach Bigelow played midfield and ended his career with 51 points while ranking 9th all time in assists for Hobart. He was also honored as the ECAC player of the week several times through out his college career. Coach Big currently resides in Boston, MA with his dog, 3 cats where he owns and operates Big’s Carrier Pigeon Service. Coach Sampson, a Maine native, was a four year member of the Nazareth College Lacrosse team as a Close Defenseman in the highly competitive Empire-8 conference. At Nazareth he tallied 3 g's, 1a, 85 gb's while causing 46 turnovers. Tucker graduated from Nazareth in 2012. Currently, Tucker is the Sales Consultant for Harrow Sports (buy a lot of stuff from him) . At Yarmouth High School, Tucker was a part of the 2006 and 2008 Maine State Champion Lacrosse teams while being awarded 3-time All-Confernce selection and an All-State selection in 2008. Coach Denning, a Maine native, was a four year member of the Bates College Lacrosse team as an LSM and Close Defenseman in the highly competitive NESCAC conference.Lucas graduated Bates College with a degree in American Cultural Studies where he was also a Sports Writer for the Bates Student newspaper. Currently, Lucas is the Research Coordinator for Brill Neumann Associates, a small executive search consulting firm that places leaders in Higher Education at colleges, universities, and medical centers all over the US. At Yarmouth High School, Lucas was a part of the 2008 Maine State Champion: Yarmouth Clippers Lacrosse team and an All Conference selection. He was also a 2 year Co-Captain, 2007 Yarmouth High School Winter Athlete of the year, All State and All Conference selection in basketball, as well as a 4 year letter winner in Soccer and member of the Safe Passage Club. Coach Fritts had a great career as a Midfielder at Bowdoin College in 2011 he played in 11 games, started in 1 game, had 9 goals and 6 assists for a total of 15 points.In 2010, he Started in all 16 games...scored 12 goals and had 8 assists. In 2009 Coach Fritts Played in 1 game scoring 1 goal and 1 assist. Coach Fritts graduated from Woodrow Wilson in 2008... was named team captain his senior year... was selected as 2008 Academic All-American... 2008 All-State Midfield (Oregon)... 2-year Team Oregon member/1-year Rhino Bloodshark (All-star team) member... 2008 Adrenaline Shootout Tournament Champion... 2007 Adrenaline Shootout Tournament All-star... also played soccer... graduated as Class Valedictorian... received University of Rochester Frederick Douglass & Susan B Anthony Award in Humanities & Social Science. Coach Cederberg had a very decorated career as an attack for Wheaton College. He was a 2010 Pilgrim League All-Conference ... 2009 Pilgrim League All-Conference ... 2008 Pilgrim League All-Conference . Ranks third in career assists ... sixth in points ... 10th in goals. In 2010, he Led team in assists and points for second straight season ... collected second-most assists in program history while tying for fourth in points ... dished out career-high six assists against UMass Dartmouth on March 27 ... recorded at least one point in all 16 games. In 2009, he Led team in assists and points ... tied for sixth-most assists in program history while tying for 10th in points ... tallied 20 goals and 20 assists during a nine-game stretch between April 4 and May 6 . In 2008 Coach Cederberg Notched four goals, including game-winner, during upset of nationally-ranked Endicott on March 18 ... netted three goals and four assists at Norwich on April 19. He played his high school ball for the powerhouse championship team, Duxbury High School. Coach Zrike has a long history with the game of lacrosse. Starting his lacrosse career in the seventh grade, Coach Zrike developed a passion for that sport that continued through his high school years at St. Sebastian’s in Needham, MA and at Middlebury College. In high school, Coach Zrike, excelled as an attackmen on some of the schools most successful teams in history. After St. Sebastian’s, he walked-on as a member of nationally ranked DIII Middlebury College. Unlike most lacrosse players that take their developed skill in a specific postion from high school to college, Coach Zrike saw the opportunity to help the team as a goalie and was successful in changing positions and helping his team between the pipes. His Middlebury teams were top in the nation each year and reached the national semi-finals in his senior year. Coach Goodrich was a standout Midfielder at Johns Hopkins University a four year varsity letterwinner for the Blue Jayes. He Totaled more than 170 goals and 145 assists during high school career. Goodrich Helped his team to a three-year record of 31-15 record. Under Armour All-America game participant in 2007. Also played three years of football and basketball . Served as a team captain in both football and basketball and garnered all-league honors in both sports. Coach Downs started playing lacrosse in his freshman year in high school at Cambridge High School. Since then he has developed a love for the game, which has kept him involved in lacrosse as a player and coach. Downs played middie at The University of North Carolina Greensboro, where he captained the team for two years and also served as coach. During his time coaching, he has coached all levels of lacrosse from youth to collegiate players. He continues to develop young players and uses what he learned through his experiences to improve their understanding of the game. He currently lives in Boston and works as a Physical Education teacher and coaches a local High School team called the Boston Bulldogs. Coach Regan was a midfielder/ Attack for the Hobart Statesman. At the Holderness school, Coach Regan was a four-time varsity letterman ... Broke school record for points in a season with 86 as a senior ... 2008 Northern New England Player of the Year ... Two-time All-League selection ... Also played football, basketball, and swam for the Bulls.